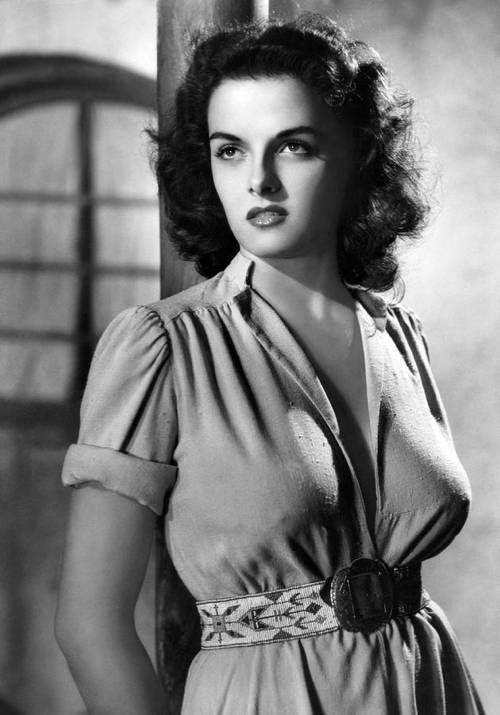 Jane Russell famously starred in “The Outlaw” in 1943. 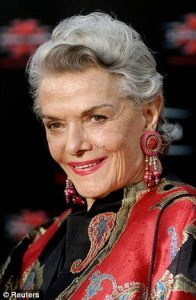 Her Wikipedia profile notes “She starred in more than 20 films throughout her career. “Russell married three times, adopted three children, and in 1955 founded the World Adoption International Fund. She moved from a Montecito mansion to a subdivision in Santa Maria in 1999, a news story reported. “When I moved up here, there wasn’t a lot for seniors to do,” she said. It is assuring to hear that our creative life does not have to expire. At 65 Laura Ingalls Wilder published the first of her eight-volume Little House series. At 68 Lillian Carter, mother of President Jimmy Carter, joined the Peace Corps and served two years in India. At 93 Lillian Gish starred in the film The Whales of August. At 96 Martha Graham premiered her choreographed work The Maple Leaf Rag. 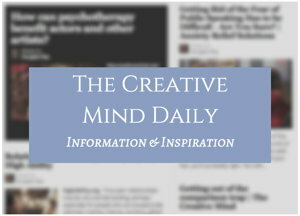 A related article of mine: Does Creativity Have An Expiration Date?